It took us quite a while to get our attic master bedroom finished (we still have sliding wardrobes to fit) but we’ve finally got it to be something of a sanctuary for us. I wanted to share some little corners of it in an effort to inspire you. Personal interiors posts are some of my favourites to read on other blogs, as I’m totally nosy so I hope you enjoy this. Your bedroom should be a place you can go to relax, having too much ‘stuff’ will feel like a weight on your shoulders. Maybe have a clear out once a month to make sure you don’t have any unnecessary junk in there. This goes for anyone but it’s something I feel a lot of renters out there have some real issues with. Not being able to decorate in a rented property can be a problem when you want to put your stamp somewhere. But using pictures, postcards and other little items can really bring a room to life. Having a bad day? Seriously just change your bed, cozying into those clean sheets is one of the best feelings in the world. I like to spray ThisWorks Deep Sleep Pillow Spray onto mine to make sure I’m having the best nights sleep possible. Going back to my previous point about not over cluttering. We all have STUFF. Even the tidiest among us do. Storage is a real lifesaver when you want to hide away some of the more un-sightly things. For example I don’t like having all my hair tools out, hairdryer, curling wand etc. The wires create a mess and so I use these giant wicker storage boxes to hide them away. They are the perfect size and are easy to access when I do need to use anything inside them. 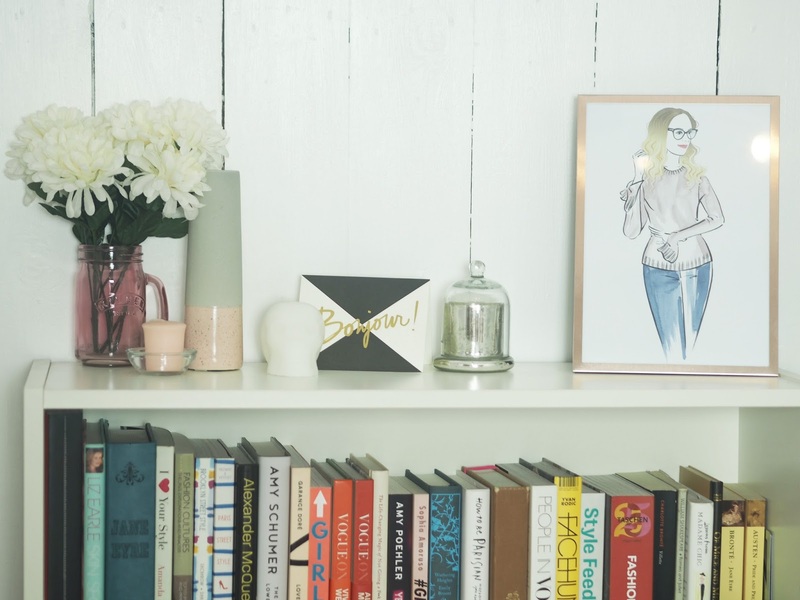 "Emma Gannon | Author, Blogger, Creative Consultant and Keynote Speaker"
I LOVE YOUR ATTIC ROOM. 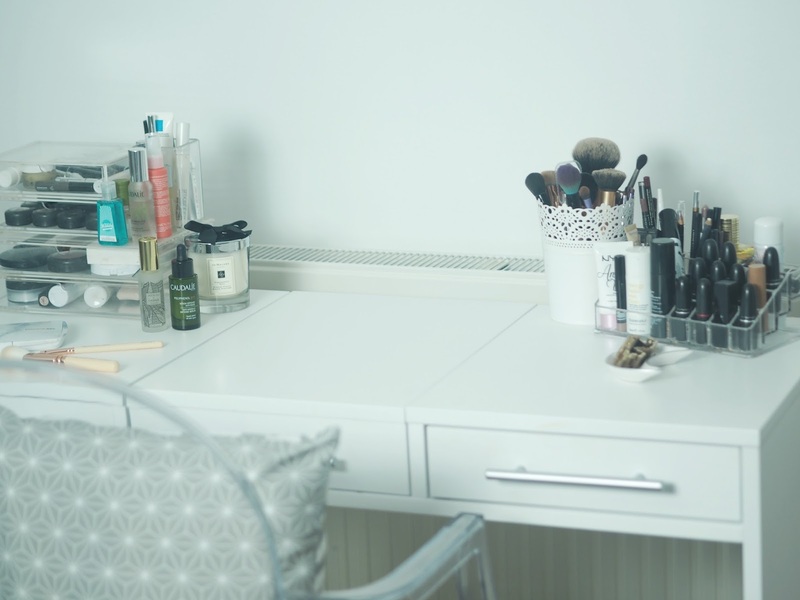 This has given me some serious inspo for re-decorating our bedroom now! What a cute little space! You're bedroom looks lovely. I just love your decor 🙂 I am going to also need tips from you when it comes to decorating my bedroom soon! Love your picture! and the suitcases!